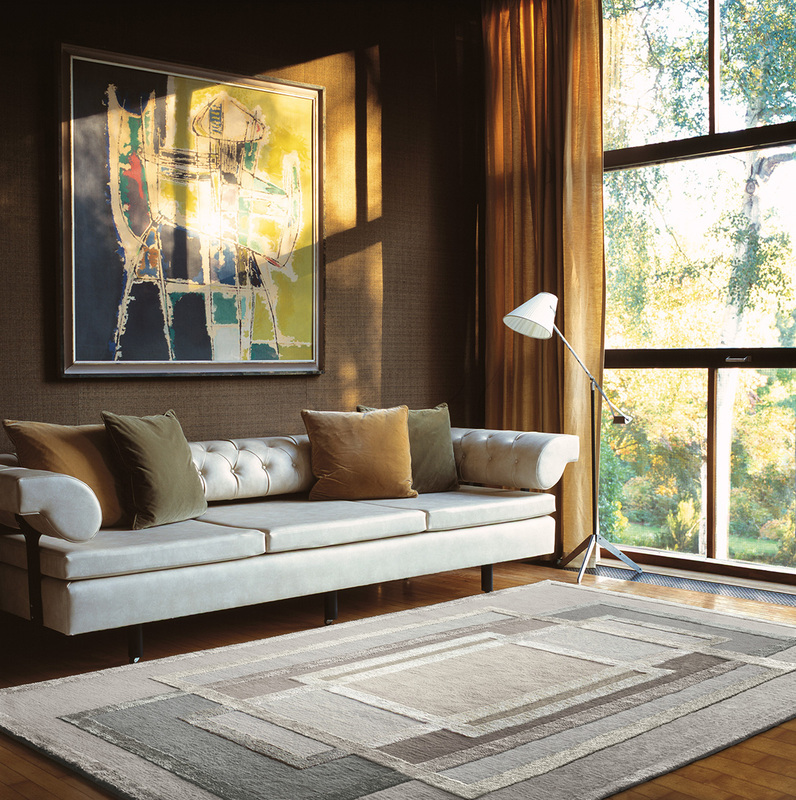 Drawing inspiration from abstract artists, the neutral color palette of this modern rug creates calm, soothing patterns. Derived from a triangular prism, layers of angular transparent shapes form from the dispersion of light through the constituent spectral colors. RS3 DESIGNS -The rug makes a beautiful centerpiece in the living room area underneath a glass coffee table. The geometric pattern and composition give a mid-century appeal with a contemporary feel. Designed by David Rockwell, the platinum rug is hand-knotted in a tactile blend of Tibetan wool and silk. The luxuriously, rich color palette of shimmering metallic tones complements the graphic, textural design, lending it a glamorous edge. RS3 DESIGNS – The rug is a classic piece that makes a formal, elegant, and sophisticated statement. With a combined synergy of nature and craft, an upper-echelon design is at the heart of everything The Rug Company does, from its skillful in-house studio to elevating talents with whom they collaborate; visionary designers who have blazed a trail in their respective fields of fashion, design, and architecture. The Shy light uses the spare beauty of thin LED tubes to define the edges of its shape; in this way, the function of the piece is created by its form and vice-versa. The modular hardware can be reconfigured in a myriad of different ways, taking new shapes according to space demands. 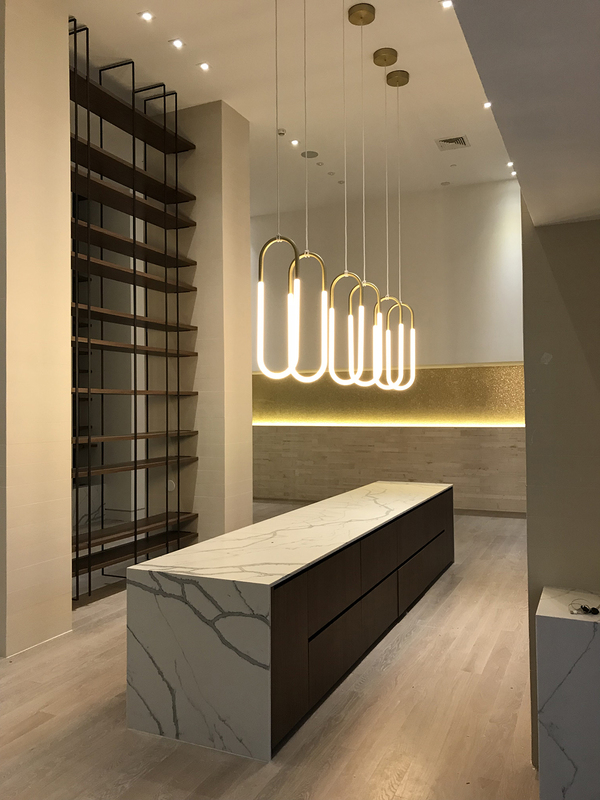 RS3 DESIGNS – Separating itself from all other sconces, the long stream of light hitches down from an elongated plate that positions the posture of illumination linearly to create a modern and artistic aesthetic. The way in which we utilize our lighting design features becomes an art form with the use of where to present the accentuation of a synesthetic framework. Jewelry is the inspiration for Rudi, a series of pendant lamps named after Lukas Peet’s father, a jeweler. 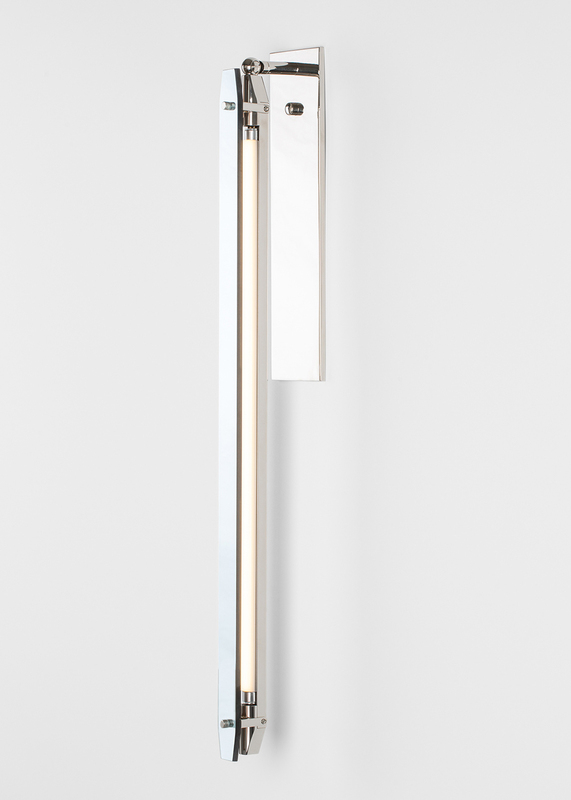 Rudi is made from bent metal tubes that hold handmade cold cathode lamps. The fixtures hang from their cords, which are hand knotted around the metal tubes. RS3 DESIGNS – These innovative and state-of-the-art ancillary pieces enhance the ambience of the space. The beauty of its dimensional glow cohesively moves between the inside and outside environments, creating a compelling intersection of radiance. 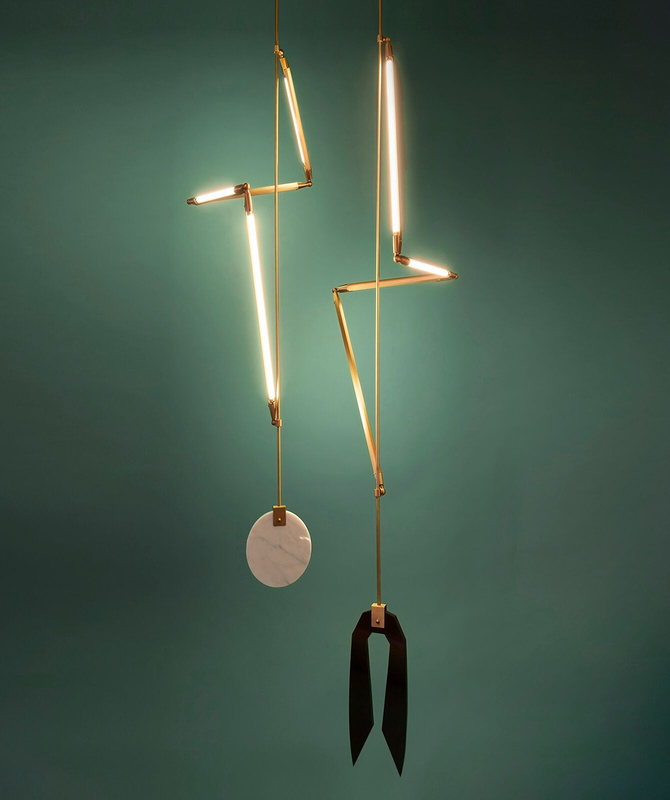 Designed by Bec Brittain, Helix is comprised of custom brass hardware and LED tubes wrapping around a central support. RS3 DESIGNS – Among the gesture of structure, the refinement of marble, and traditional brass finishes, Helix lends itself to an ultramodern sentiment. A New York City-based gallery, showroom, and manufacturer, the Matter brand is revered as a resource for detecting what lies beyond the horizon in design. Matter is not just a place to purchase beautiful things, but also a platform for an ongoing conversation about design. Spacious yet subtle, the Dandy Four Seater Sofa from Massproductions draws a space together with boundless lines and flowing curves. RS3 DESIGNS – Curvature gives a visceral pleasure that’s keen to the eye. 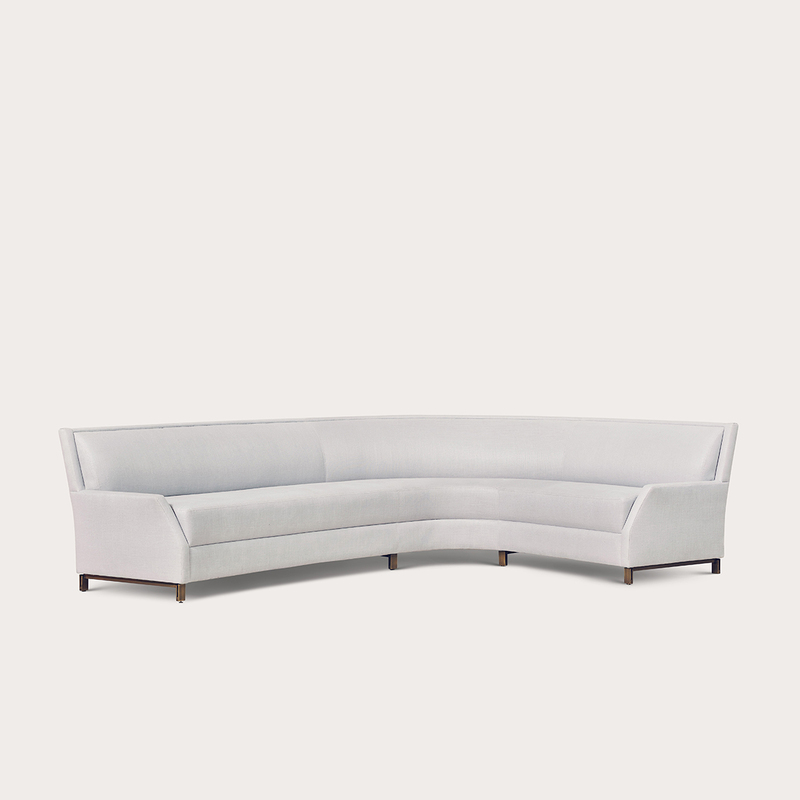 The accent of this couch sinuously works with other objects and personifies comfort. 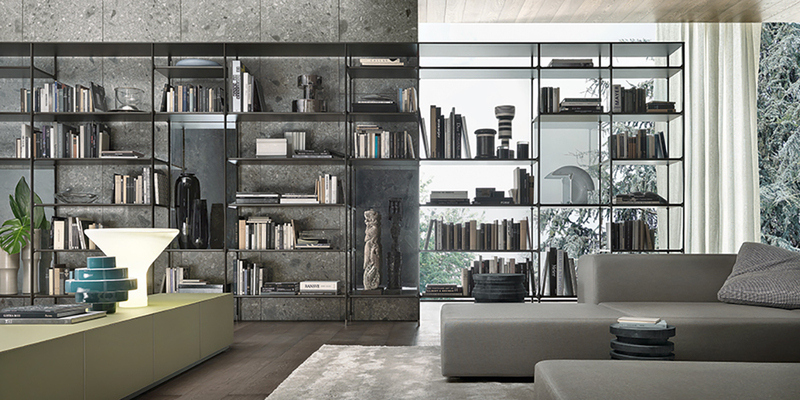 From designer Giuseppe Bavuso, the Wind Bookcase is an expression of Rimadesio’s ability to innovate with materials. Aluminum is used in this piece to create new forms and ensure maximal structural strength with minimal thickness. RS3 DESIGNS – Airy and sleek, the free-flowing structure of symmetry complements the industrial with the transitional. Inspired by the graceful fall of a bride’s veil, the modernist style of the Bride’s Veil Stool by Phase Design stands on strong, structural lines. RS3 DESIGNS – Durable in performance, the pairing of metal and dark tones has made its comeback. 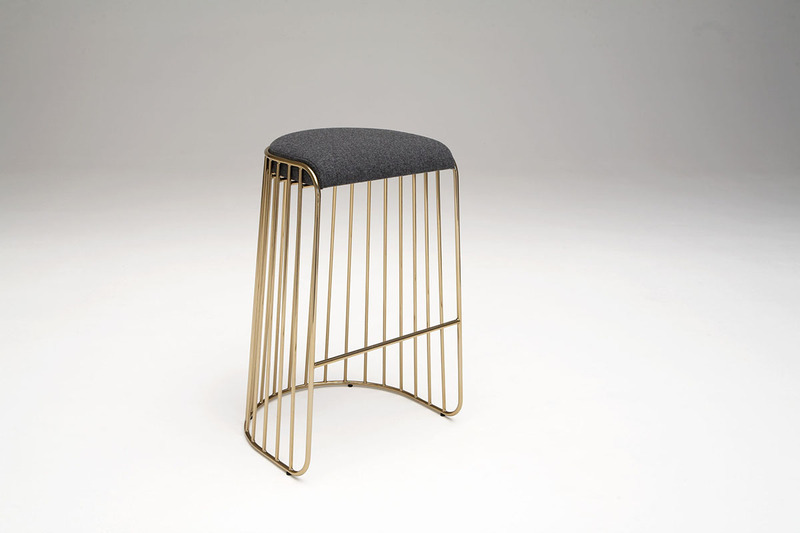 Stylish, yet discrete, these stools can be utilized around an island in a kitchen space, or in a bar lounge setting in an interior or exterior area. Located in Chicago’s River North Design District, Haute Living believes good design creates confident, comfortable, and genuine environments. Behind every curatorial and design decision is the fundamental principle that an object’s strength of character is found through beautiful design, exceptional craftsmanship, and timeless elegance. Designer Xavier Dohr fuses traditionally disparate materials that harmoniously create a striking effect. The sturdy solid oak frame—the signature Van Rossum material—supports a top of ebony veined marble, making the Kitale the element of enchantment in any room. RS3 DESIGNS – With its chunky base and swivel like top, the Kitale is functional décor that institutes a dialogue of opulence. The Night Owl side table is emblematic of Moss & Lam, which inhabits the overlap between art and design. Often taking commercial projects and distilling them into something appropriate for everyday living spaces, this sculptural hand-finished table is rendered in smooth black plaster and refined Portland cement, with felt feet. 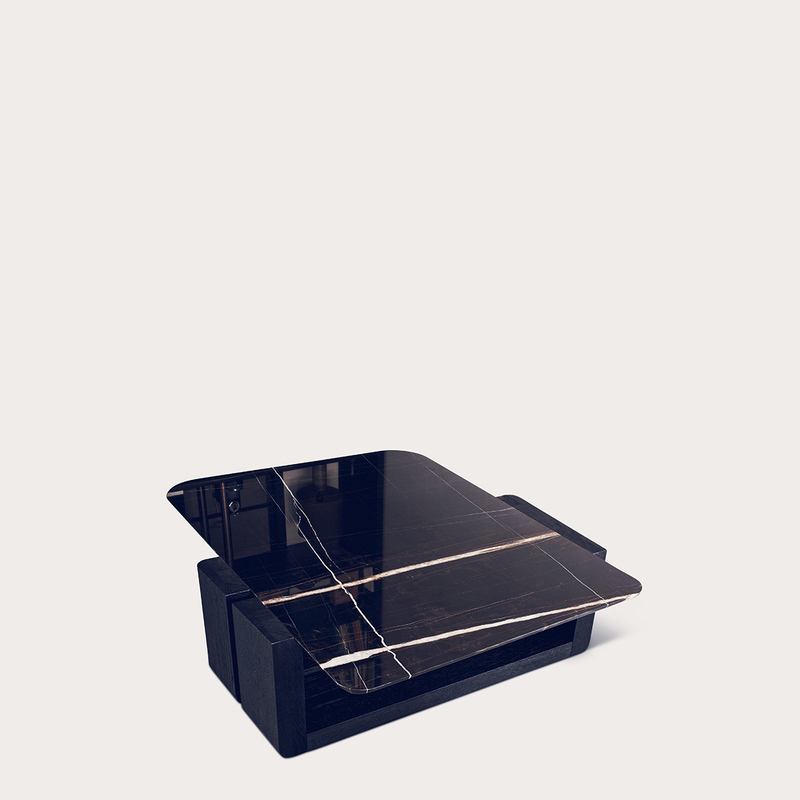 RS3 DESIGNS – Alluding to the mystery and ancient knowledge, the Night Owl table plays its role in feng shui design. 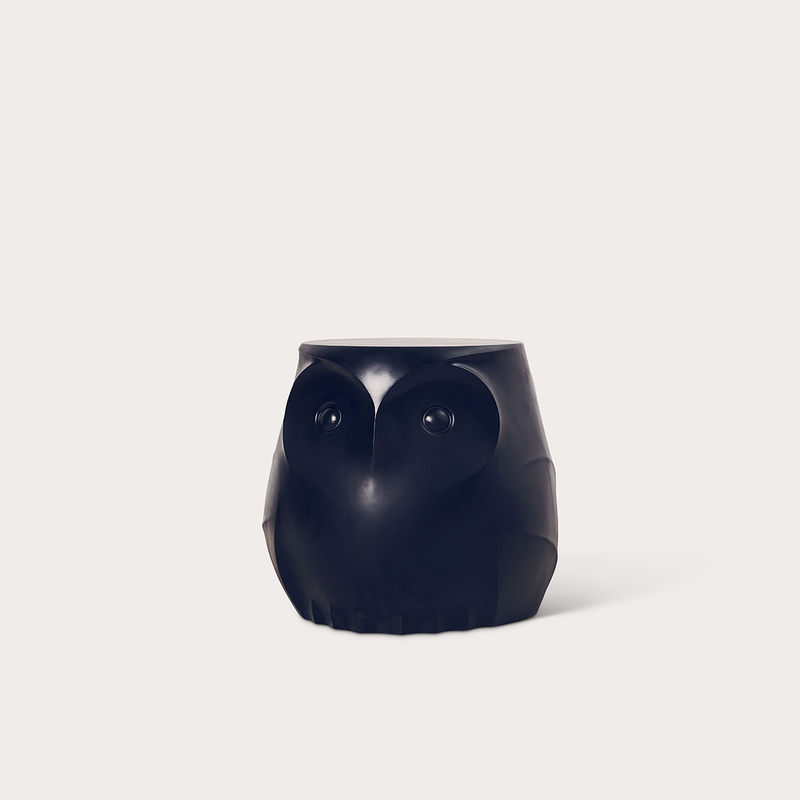 When placed in a home or office space, an owl figure enhances positive chi, clearing the way for good energy. The Perry Street Boomerang mini sofa by Yabu Pushelberg combines exquisite fabrics or leather with solid walnut or antique bronze legs. Initially conceived for an oddly shaped room in the eponymous Perry Street home, the realization of intellectual craftsmanship is through the handsome flared arms and curved backrests. RS3 DESIGNS – Intermingling simplicity with modish chic, the Perry Street Boomerang is exemplary for its contemporaneous counterculture of mid-century modern progression in today’s era. Avenue Road evokes somewhere you can’t put your finger on. Perhaps that’s because it isn’t one place but many design destinations. No matter which one you find yourself in, you can be certain to expect the unexpected. Sustainability isn’t only about where products come from and how they are composed, but about things designed to stand the test of time.